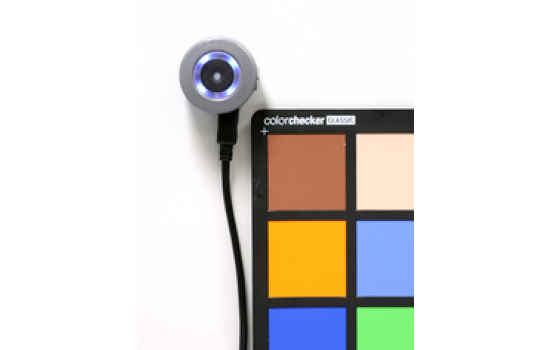 The Isolight Puck light and color sensor is an ideal companion for image quality testing or camera calibration. 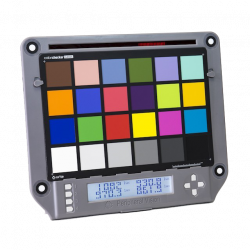 No matter your scene size, the Puck lets you quickly set and verify your lighting including color, light level, and uniformity. 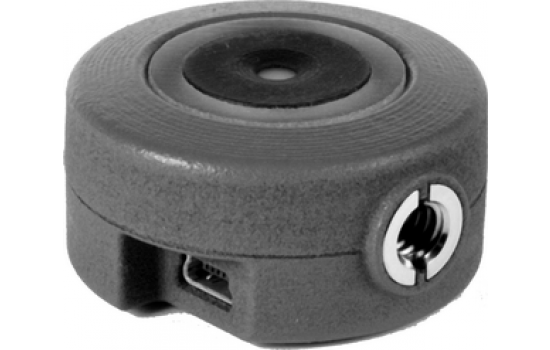 The Puck is small enough to fit in small areas or be embedded in a scene. 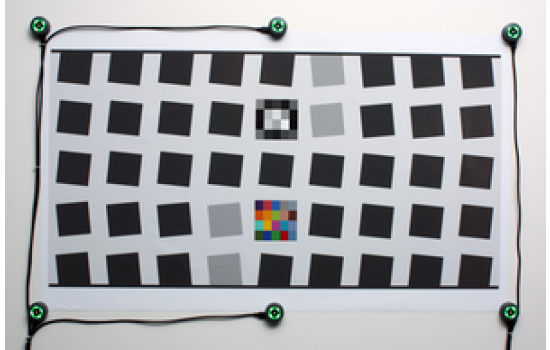 By arranging multiple Pucks into a group, you can measure lighting brightness and color uniformity across any size test chart. 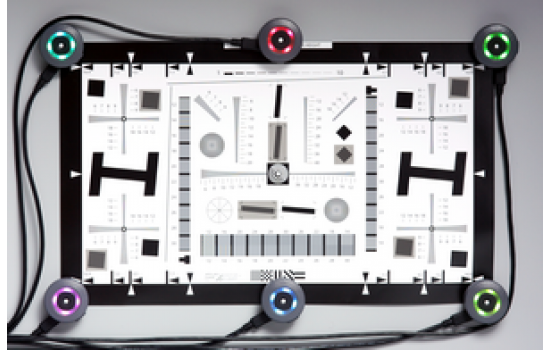 delta uv from the Blackbody locus. 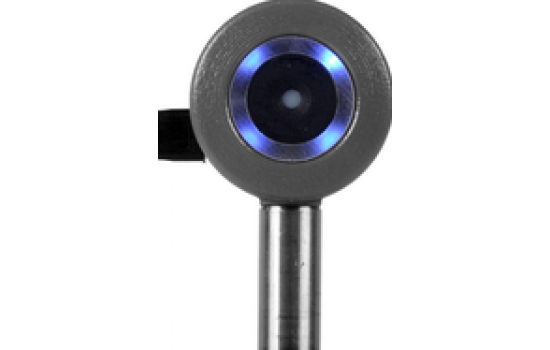 Mount the Puck quickly and securely to light booth walls or white boards with the rear magnet. 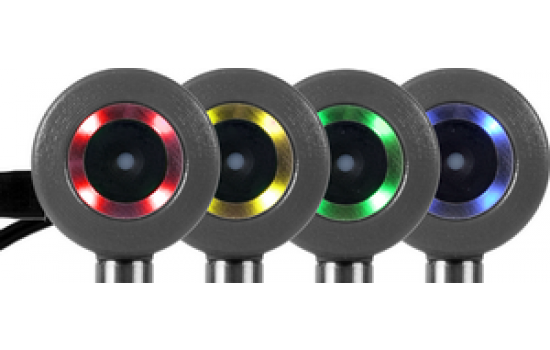 The 1/4"-20 thread allows tripod mounting for placing the Puck in scenes or mounting on optical set-ups.